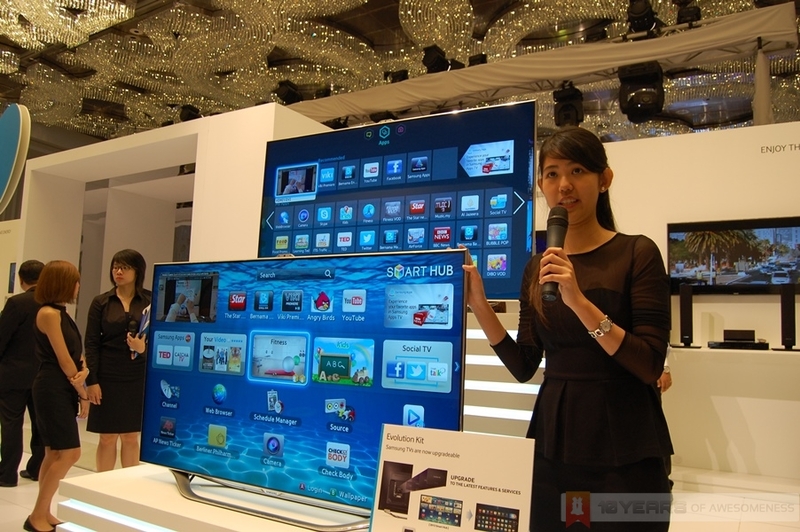 Samsung appears to have abandoned Android for its 2015 Smart TV lineup in favour of Tizen. 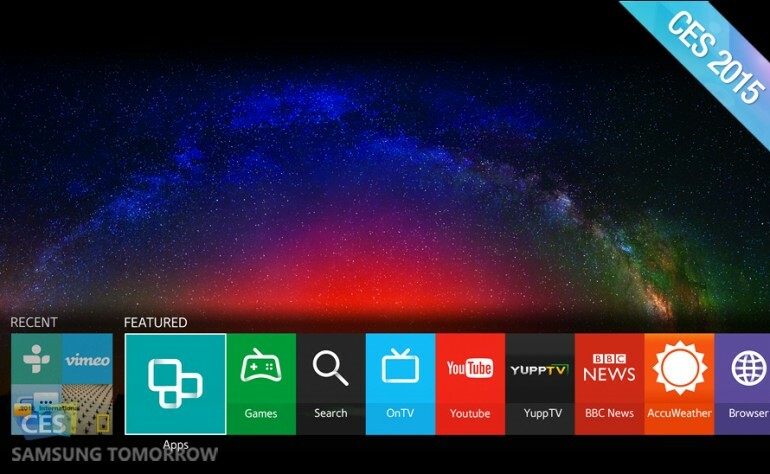 A statement made on the official Samsung Tomorrow blog indicates that the company is preparing for a large push for its homegrown operating system, although how far that will go on Smart TVs is an interesting question. As far as capabilities go, the Tizen flavoured Samsung Smart TV will still more or less do everything that the previous versions did. Without Android, it lacks access to the Play Store and all the associated apps; although that isn’t much of a loss considering that few people used their TVs for app to begin with. The biggest advantage for Samsung here would be the integration with PlayStation Now, that allows PlayStation games to be rented and streamed directly to the TV; without the need for a console. This depends heavily on Sony being able to make PS Now worth picking up, but it could be a massive selling point for Samsung. There will also be Samsung’s own entertainment hubs, centered around Samsung Sports Live and Milk Video. Sports Live is just that as it provides access to live sports, although how many games will actually end up shown may be subject to local broadcasting rights. Milk Video is Samsung’s own service that curates interesting video clips, as well as hosting some premium content. This could be Samsung preparing more consumers for it’s inevitable break from the Android eco-system after the introduction of the Samsung Gear S smartwatch. It could also be the company acknowledging that nobody needs all those features and apps on a TV.